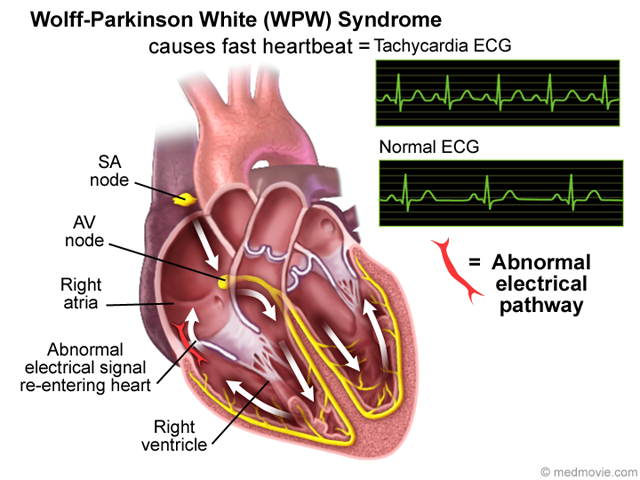 Wolff-Parkinson White Syndrome (WPW) is a condition in which the heart beats too fast due to abnormal, extra electrical pathways between the heart’s upper and lower chambers. 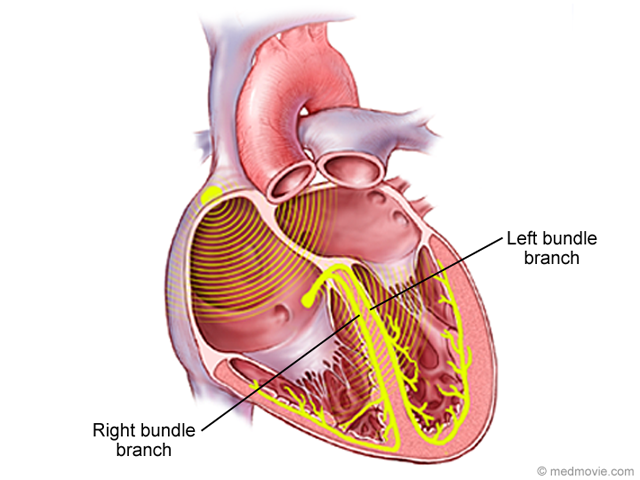 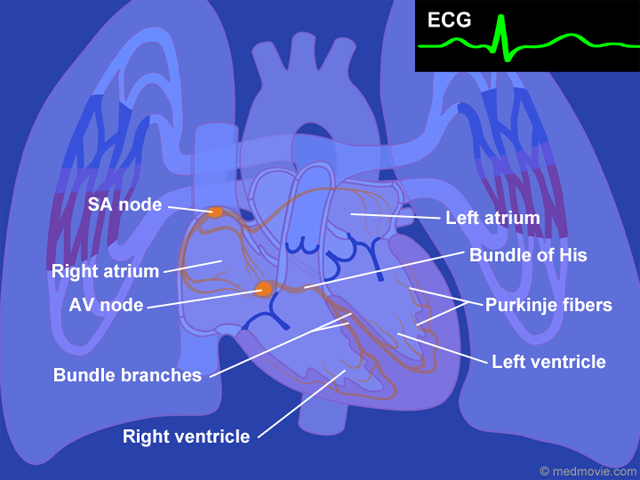 In a normal heart, the electrical signal moves from the heart’s upper chambers (the atria) to the lower chambers (the ventricles), causing the heart to beat. 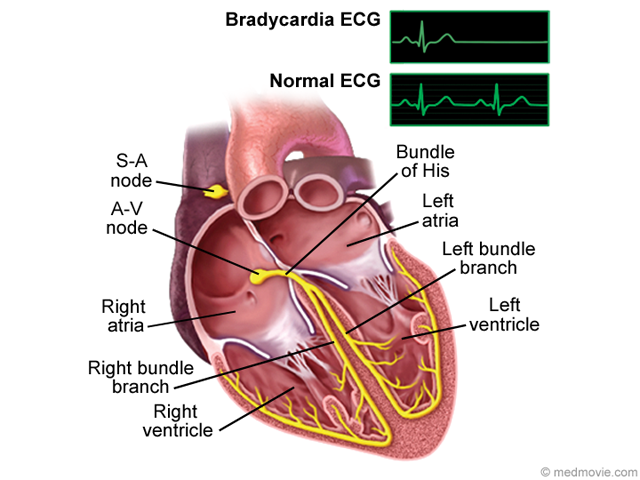 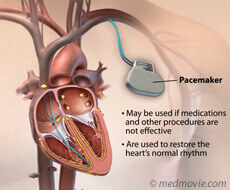 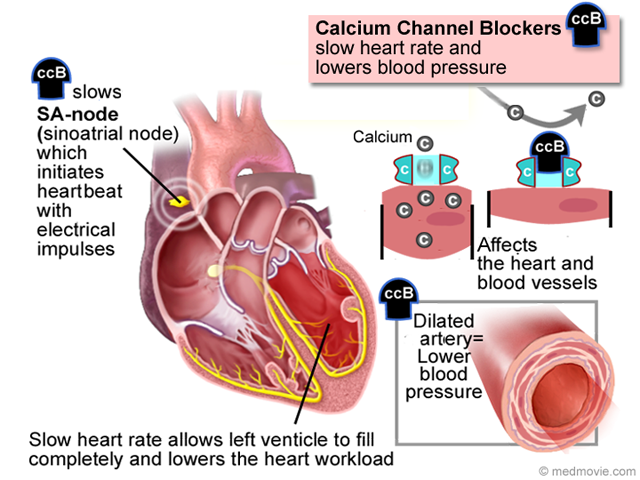 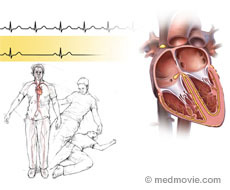 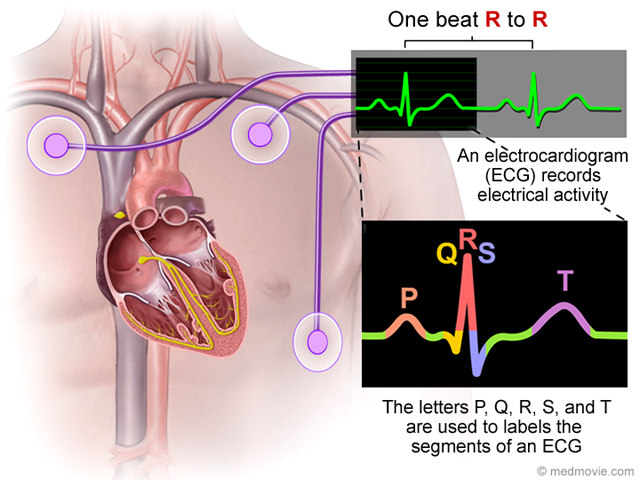 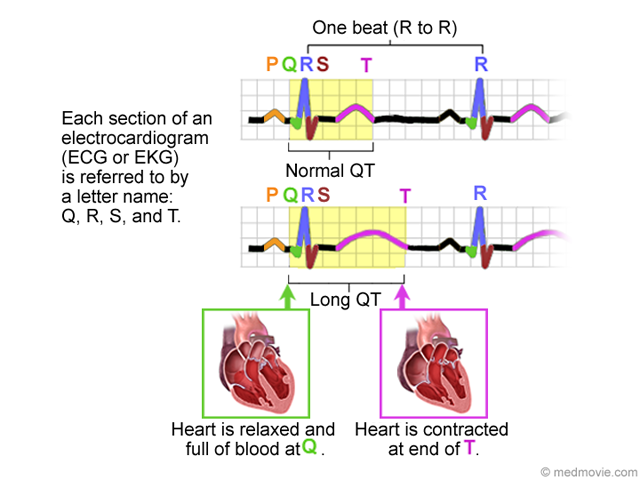 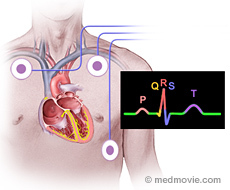 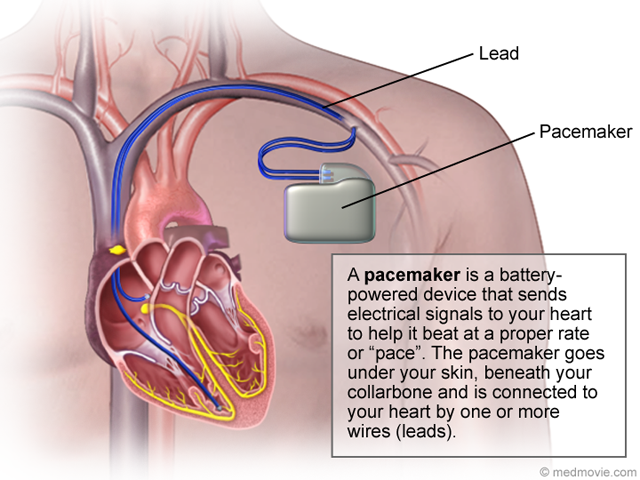 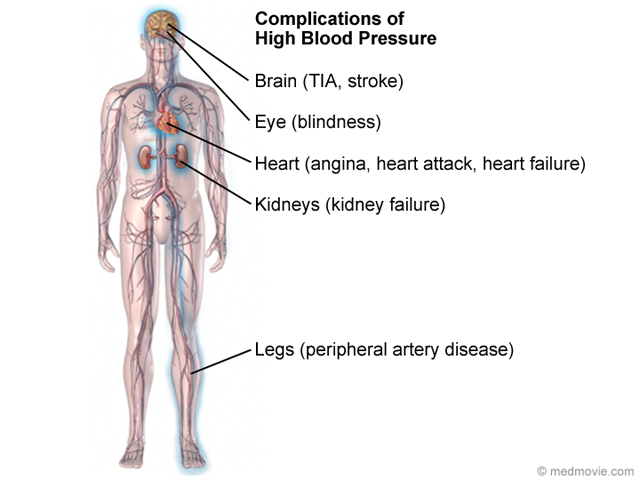 If there’s an extra conduction pathway, the electrical signal may cause a rapid heart rate (tachycardia). 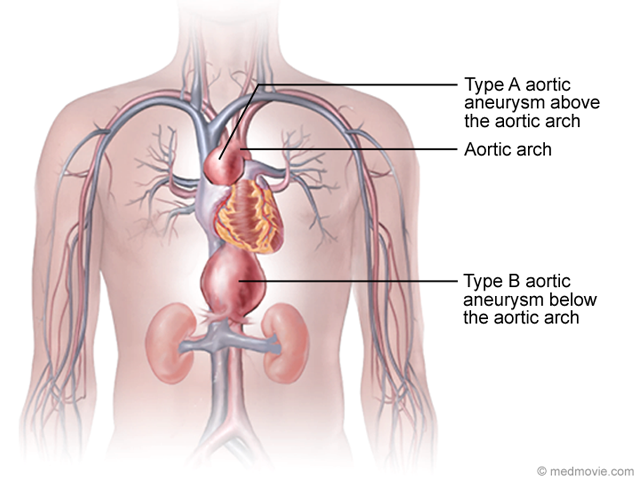 WPW can be present at birth (congenital), but the highest incidence in between 30 and 40 years of age. 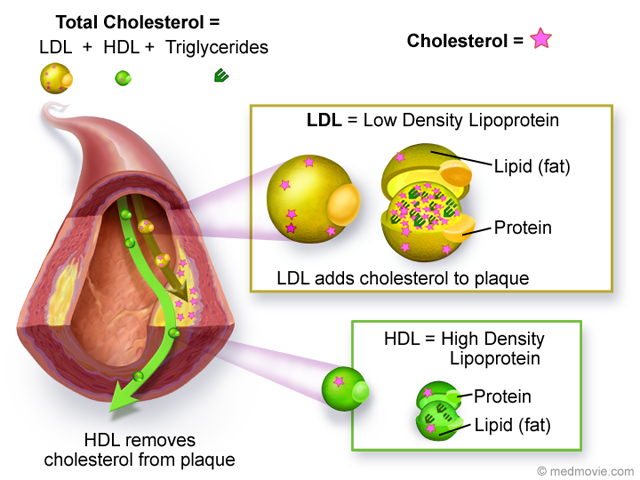 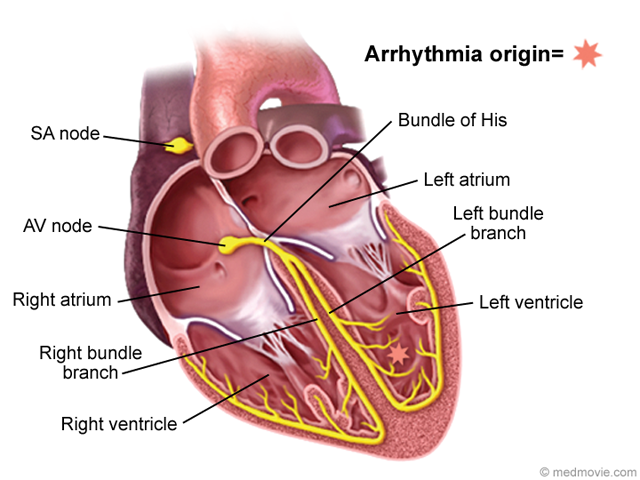 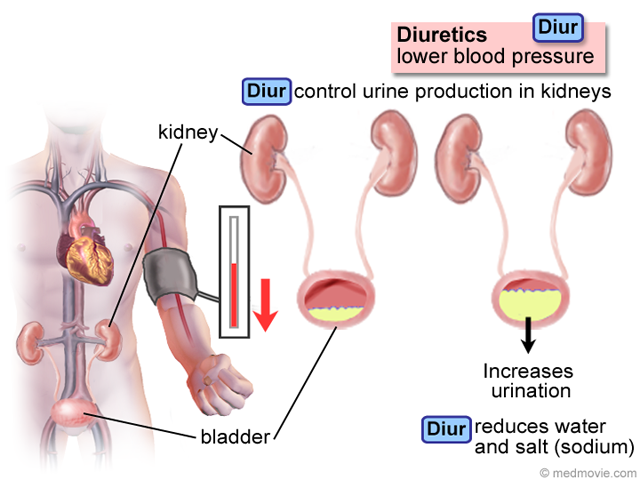 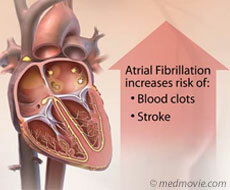 It is one of the most common causes of fast arrhythmia in infants and children. 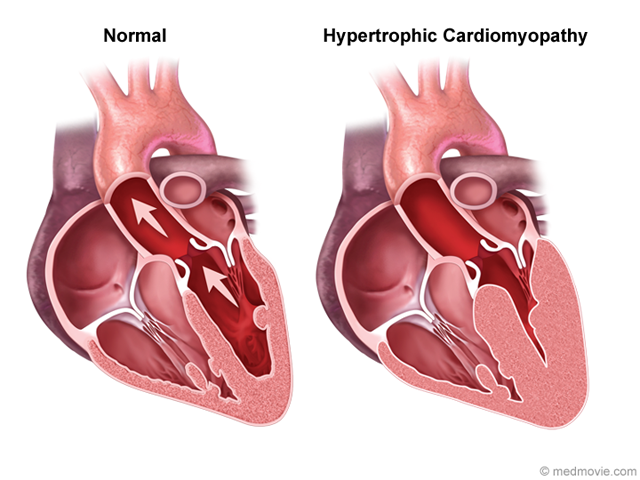 There are 2 approaches to managing WPW. 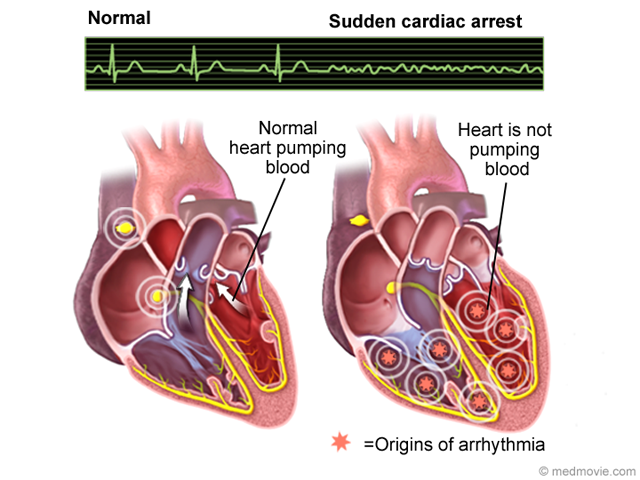 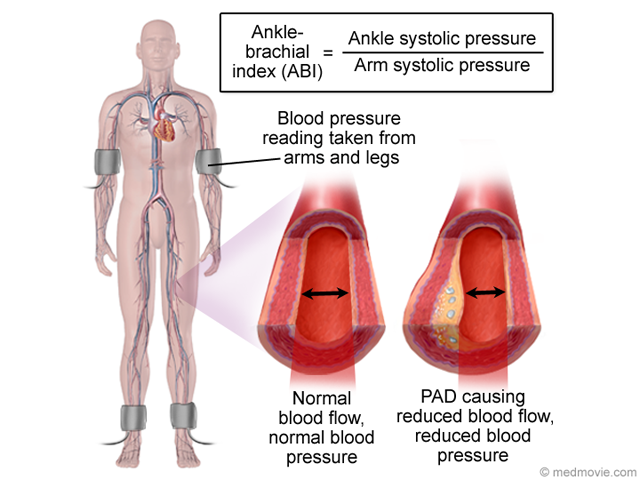 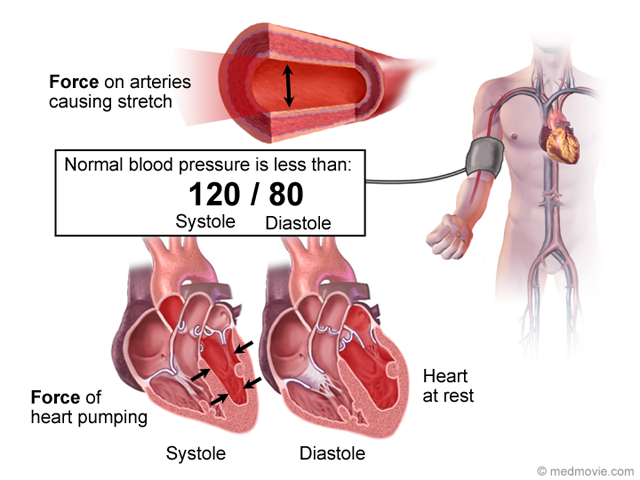 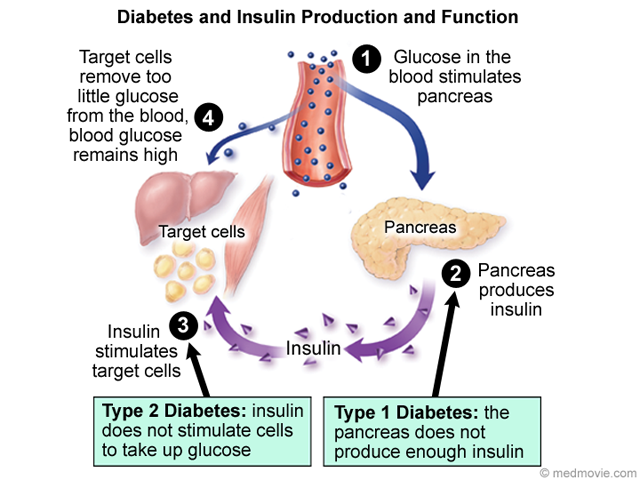 The first is to stop the rapid heart rate using either a Valsalva maneuver or going to the hospital to receive IV adenosine or verapamil, also, cardioversion may be used if medical therapy is not effective. 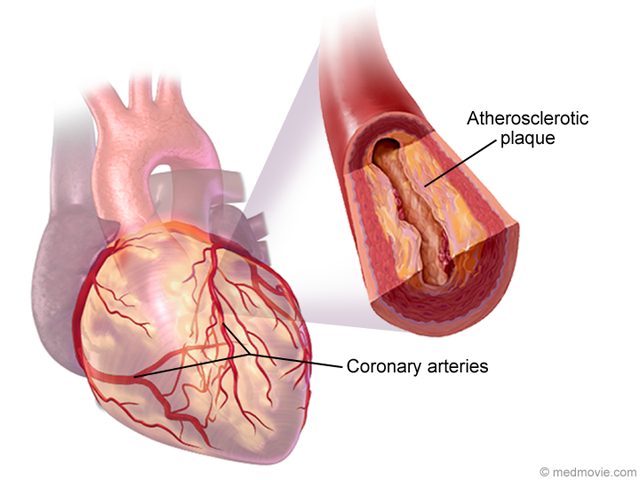 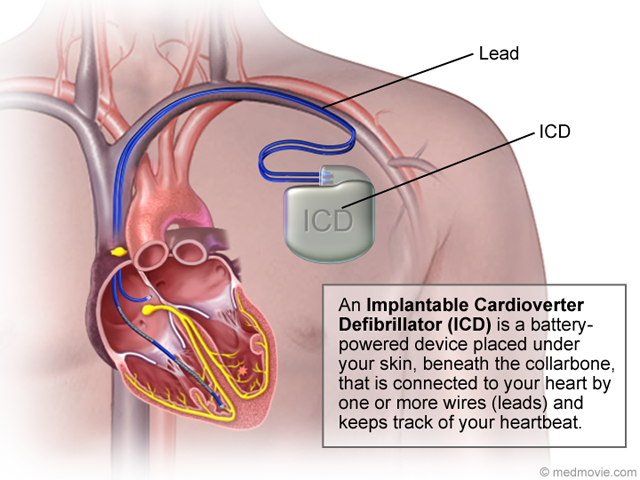 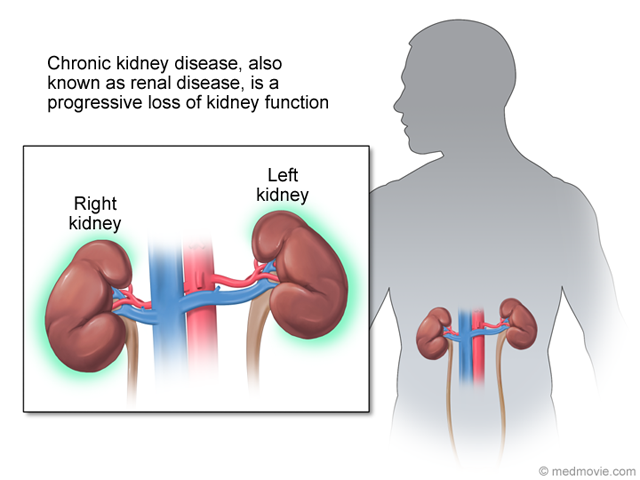 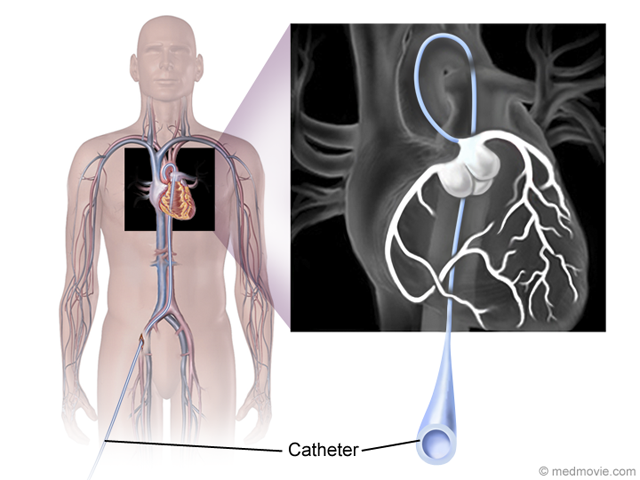 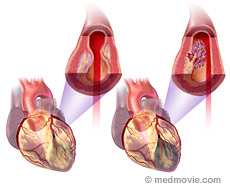 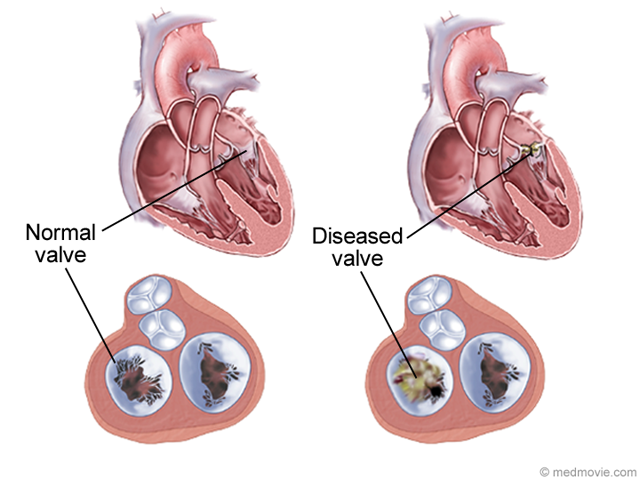 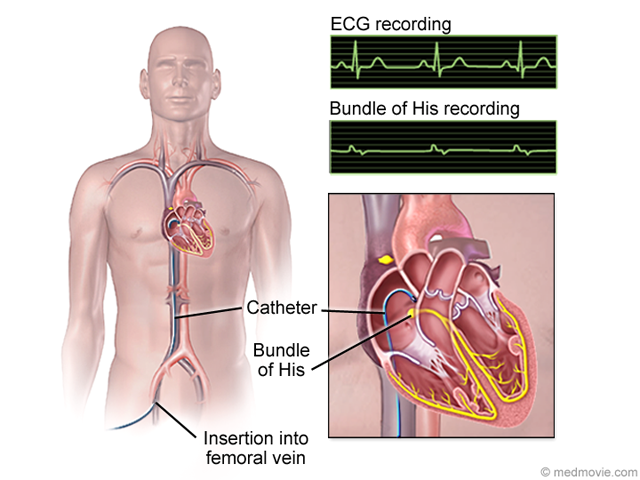 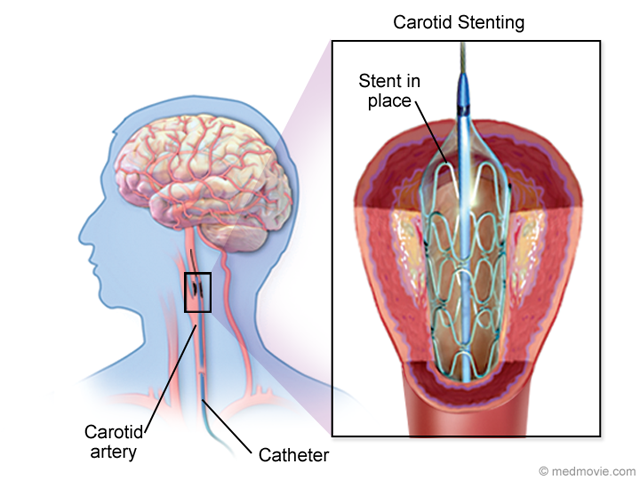 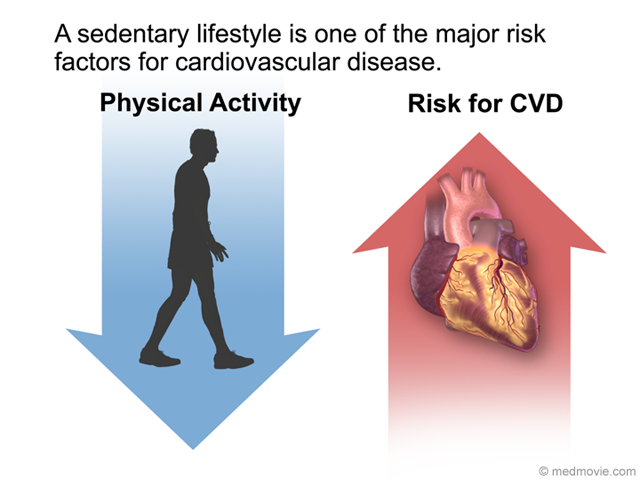 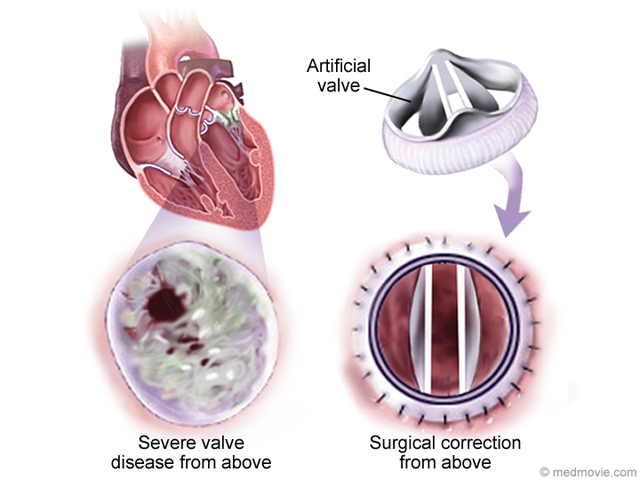 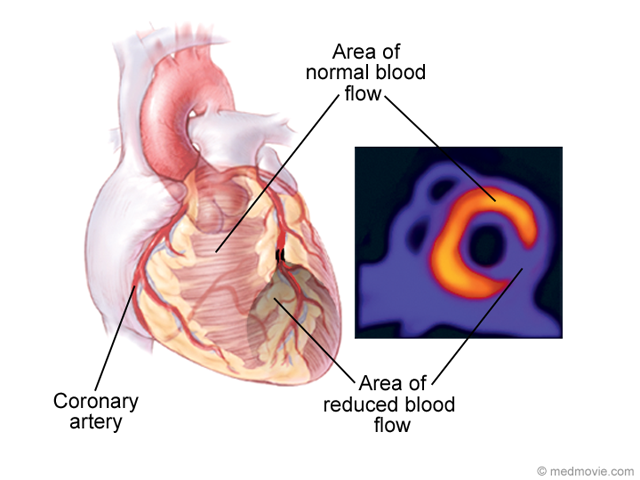 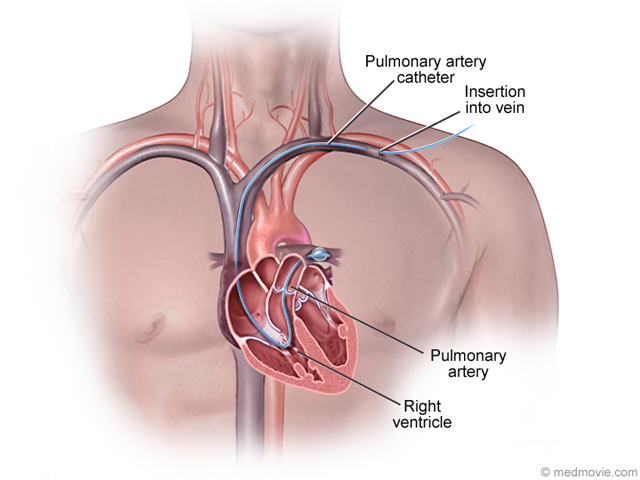 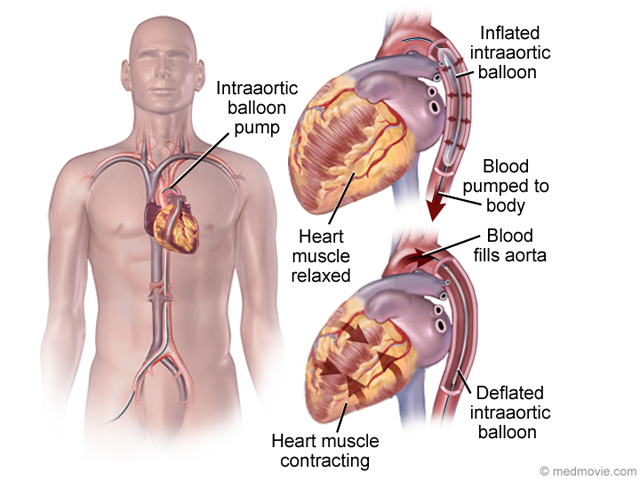 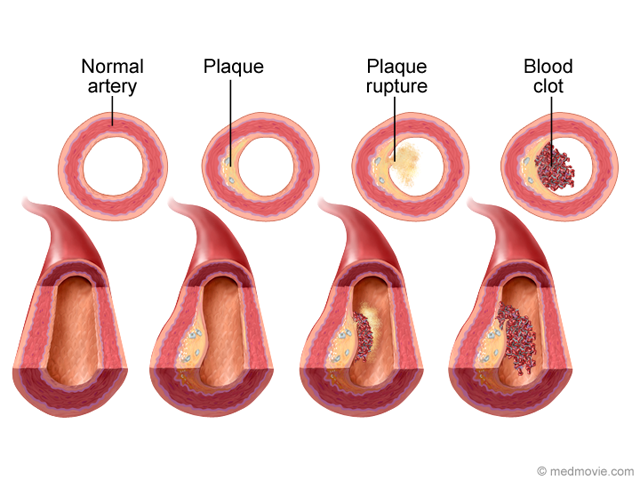 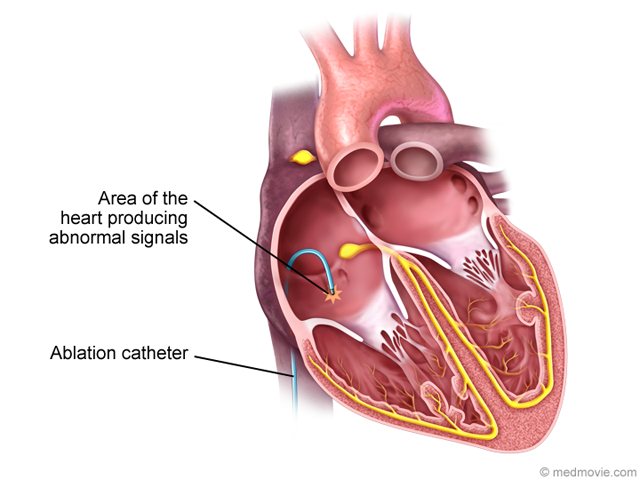 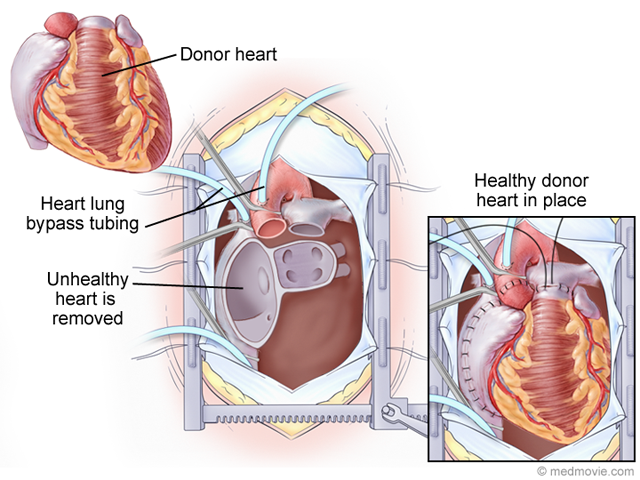 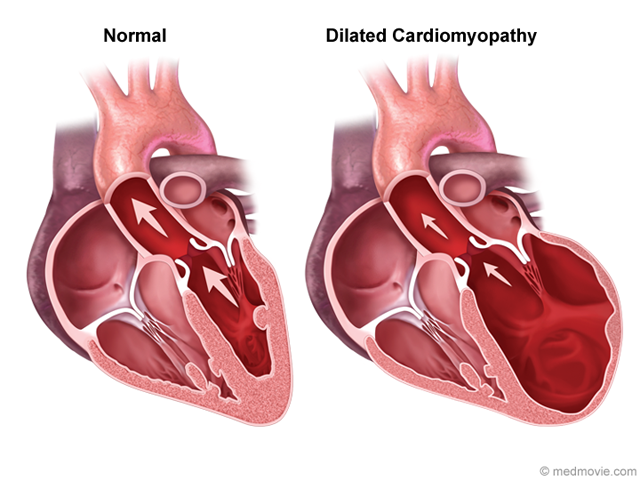 The second approach is to prevent future occurrences in the symptomatic patient by either anti-arrhythmic medication, radiofrequency/catheter ablation, or open heart surgery.